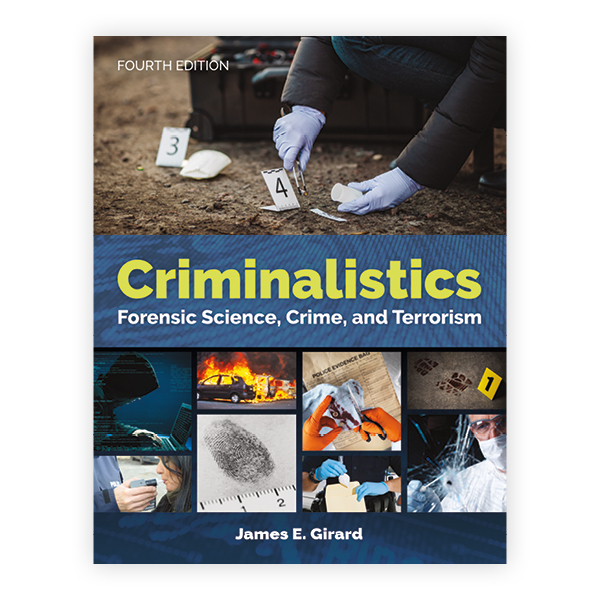 This is what one professor had to say about Criminalistial forensics specialist, I need to have the knowledge of forensic science and [Criminalistics: Forensic Science, Crime, and Terrorism] has helped me to achieve that. I would like to thank the author for this great book and the way he made it simple for any reader to understand. I found it fascinating and I will recommend this book to anyone who is interested in forensic science." Visit our site to learn more about this exciting new edition.